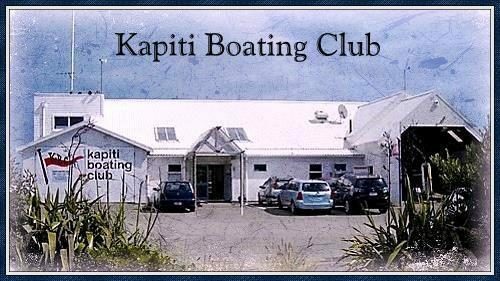 The Kapiti Boating Club was founded in the 1950’s by recreational fishers from the Paraparaumu area. 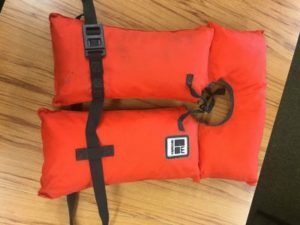 It grew in the 1970’s to include a yachting section, mainly of trailer sailers, supported in the junior classes by a strong local Sea Scouts organisation which the club cooperates with. In the 1970’s the club hosted a rescue boat for craft in trouble in the Kapiti area and when the club later joined the Coastguard it purchased the craft which remains the rescue boat to this day, though the Coastguard section budded off from the club in the 2000’s. Today the club hosts fishing competitions both by itself and in assocation with the Waikanae club and also supports other recreational clubs events, such as the annual Kapiti to Paraparaumu Beach swim. The Club bar is open to members for the weekly social evening from 5.30 to 9pm every Friday.